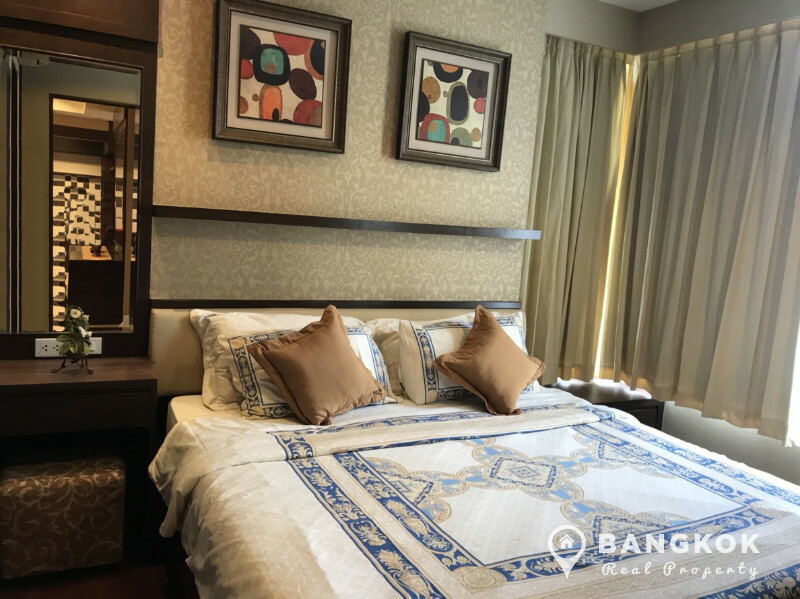 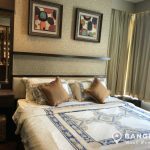 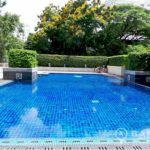 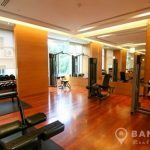 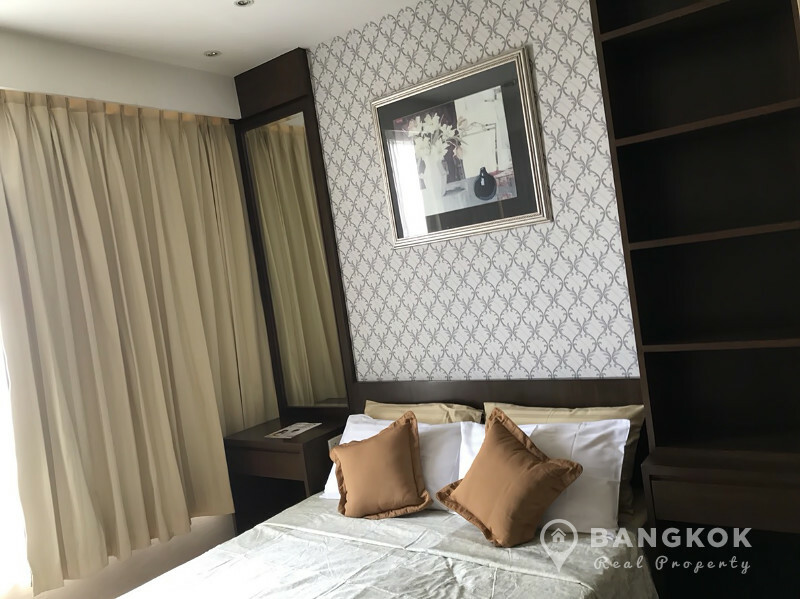 A spacious, 2 bedroom condo is now available to rent at Hampton Thonglor 10, conveniently located in the heart of Thonglor, on Thonglor Soi 10. 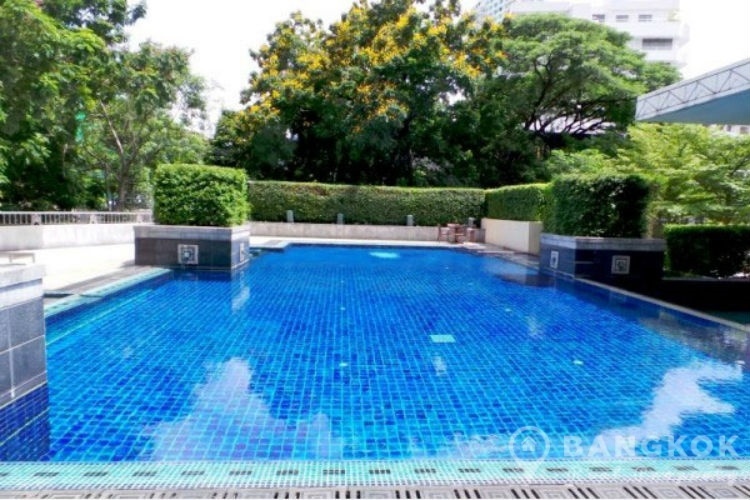 This popular high rise development by Major Development, completed in 2005, offers residents access to great city living with numerous shopping and restaurant options locally, including J Avenue Mall, Eight Thonglor Mall, Major Cineplex Ekkamai, Camillian Hospital and Bangkok Prep and Ekkamai International Schools. 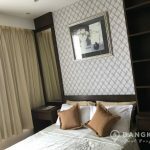 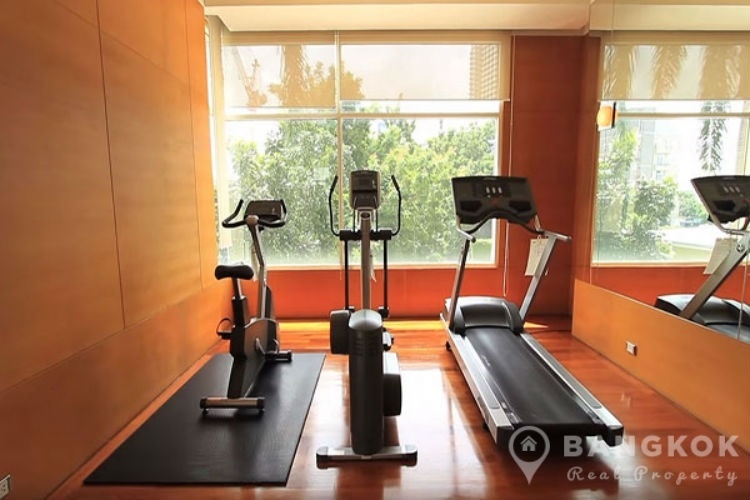 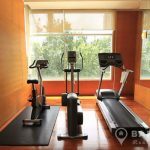 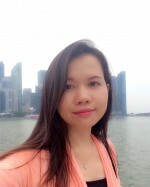 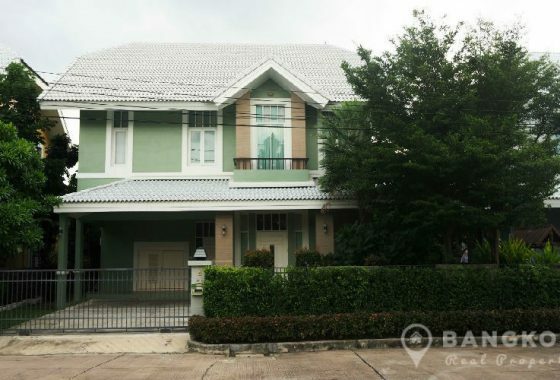 The condo has easy access to both Thong Lo and Ekkamai BTS Stations. 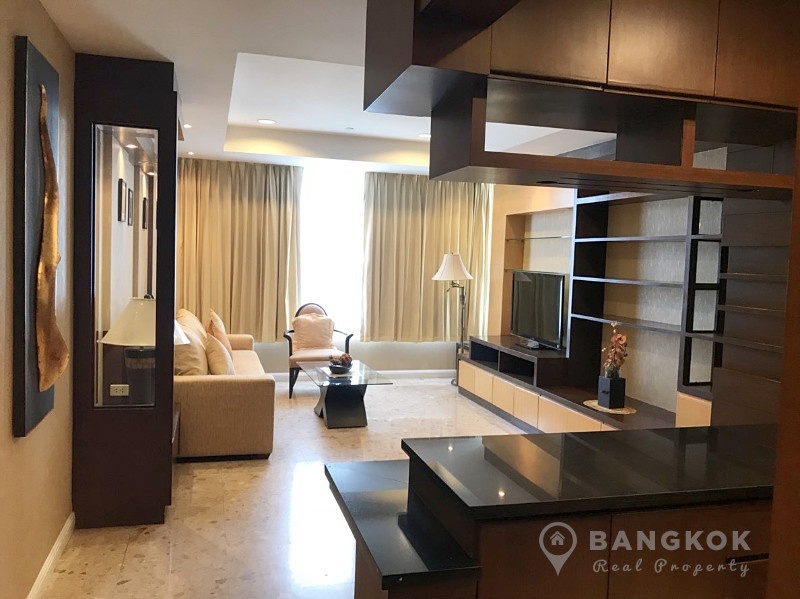 Situated on a low floor of Hampton Thonglor 10 , this spacious unit has 2 double bedrooms, 2 modern bathrooms and 100 sq.m of living space with a balcony with garden views. 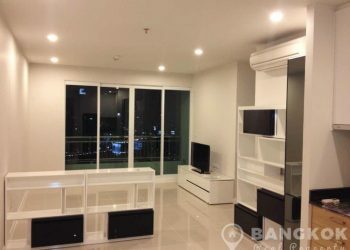 The unit has an airy livingroom with access to large balcony, separate kitchen with modern fitted units, built in electric hob & extractor fan, washing machine (front loading) and fridge freezer. 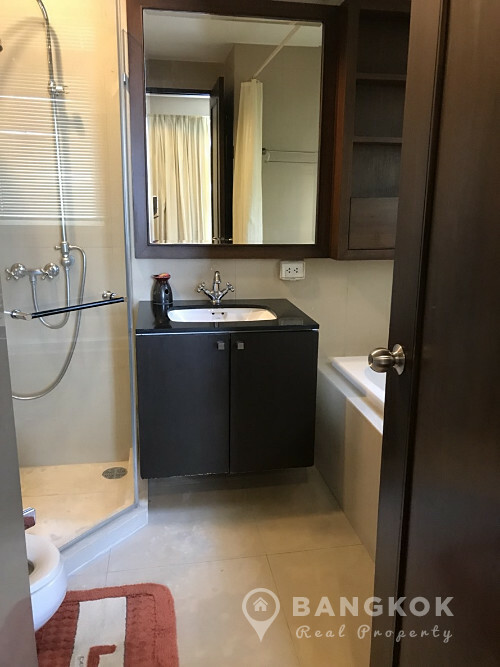 The master bedroom has good storage and an ensuite bathroom with bathtub and separate power shower. 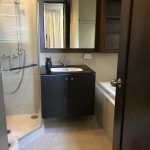 The 2nd bedroom also a double with wardrobe storage has use of the main bathroom with power shower. 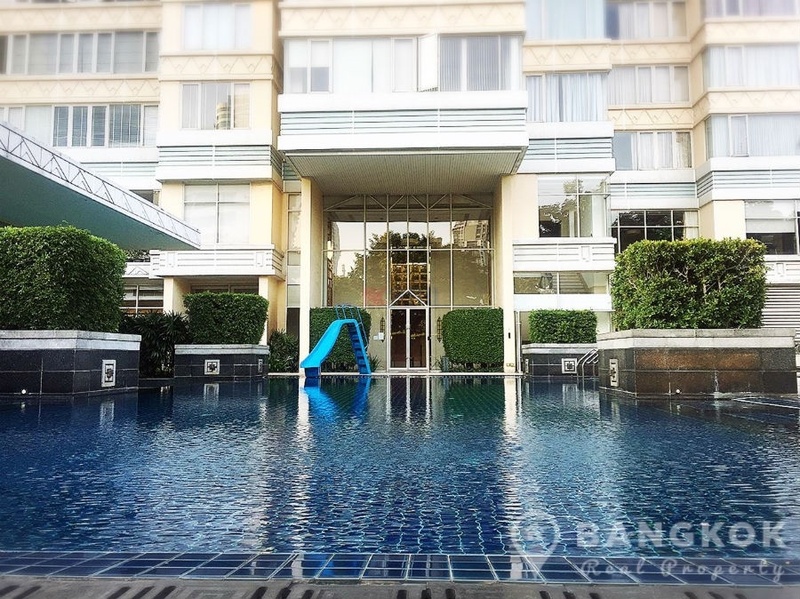 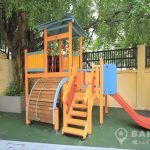 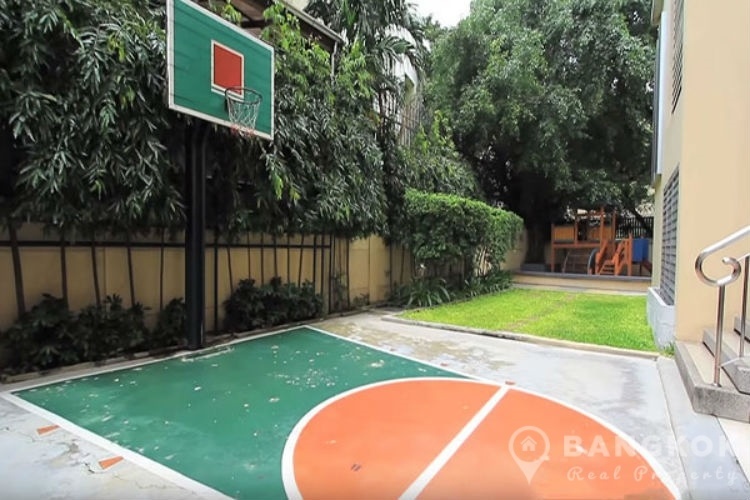 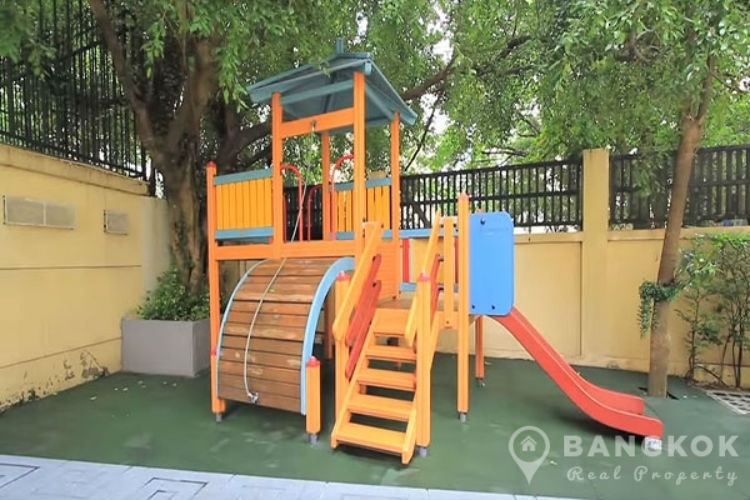 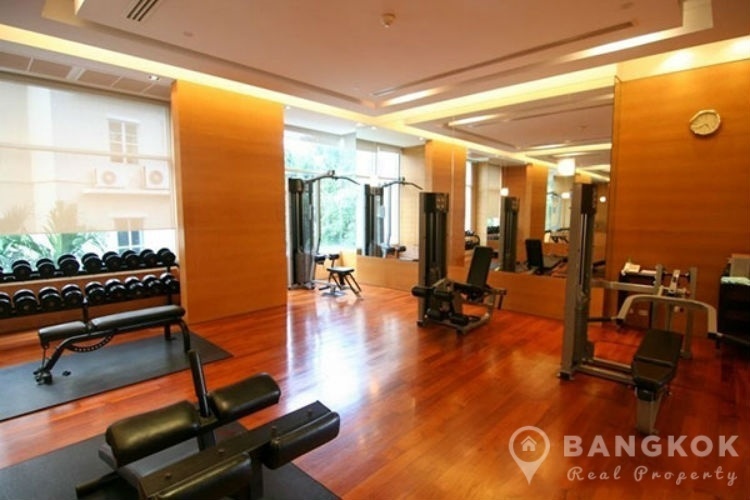 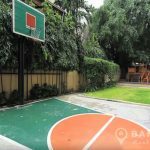 Hampton Thonglor 10 is a condominium project located in the heart of Thonglor on Thonglor Soi 10. 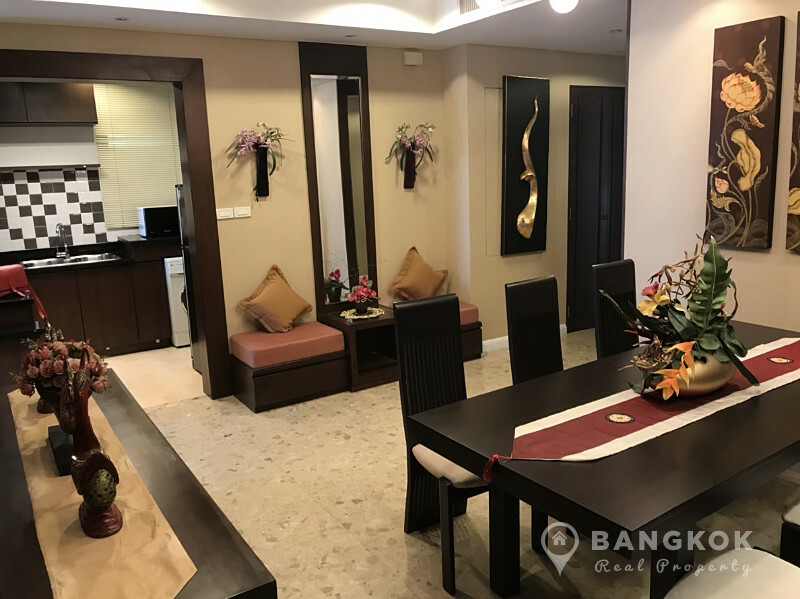 Completed in 2005 by Major Development, Hampton Thonglor 10 is a high rise project which comprises of single building with 30 floors with a total of 73 units.